Flash Of Life is the narrative of one family’s experience of pregnancy and still-birth showing how the death of a child affects a woman, a marriage, a family, and a community. 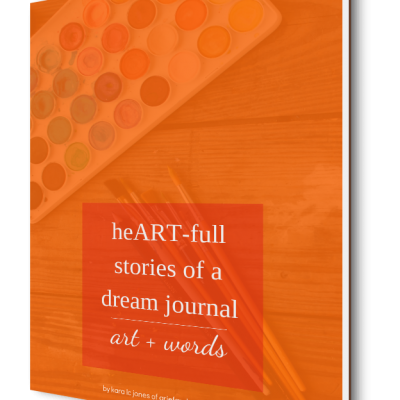 If someone you know and love is enduring the death of a baby due to any cause, this can be a wonderful gift to honor the memory of that child. 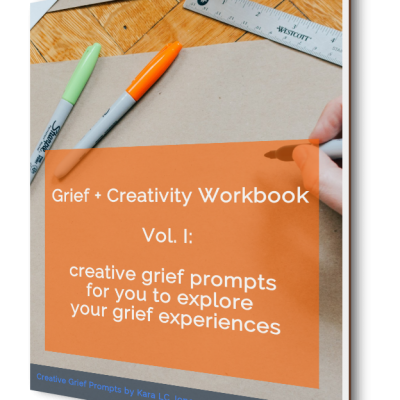 Perfect for those awkward holidays like Mothers/Fathers Day or the first Christmas after the death of the child– honor that child and recognize that parent’s grief with this gift. 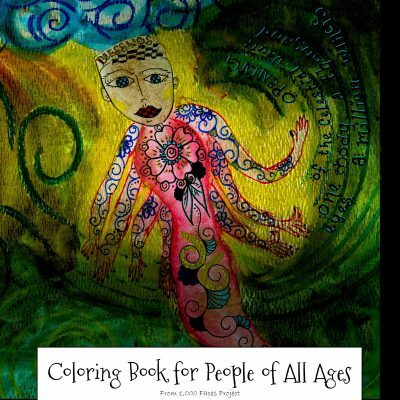 This book was reviewed by Laura Slap-Shelton at Grief & Renewal. 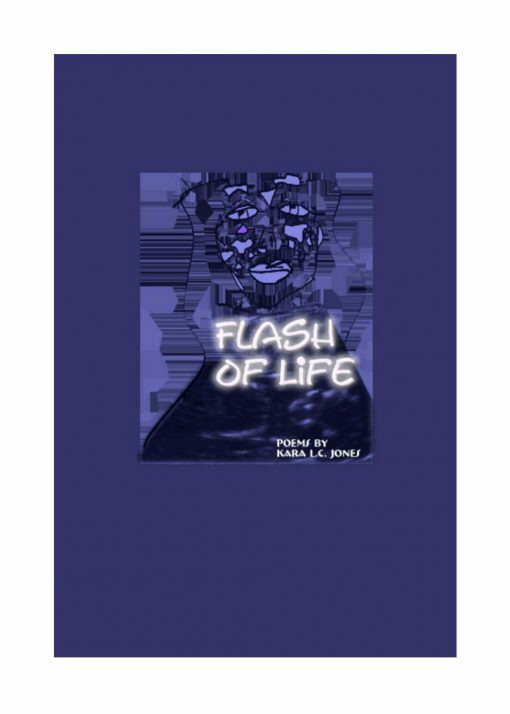 “Flash Of Life is a book that belongs out in the world! 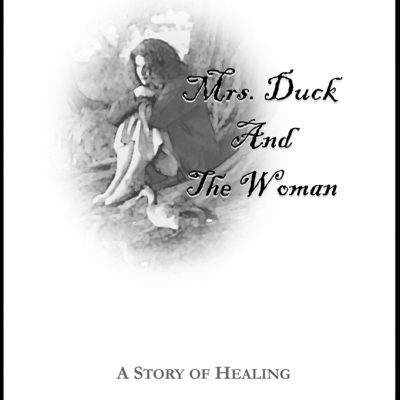 This is one book I’ve come back to again and again after Madeline’s death.